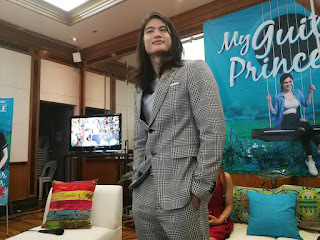 GIL CUERVA made a big splash as the leading man of Jennylyn Mercado in his very first show, “My Love from the Star”. He’s now paired in his new project with Julie Anne San Jose in “My Guitar Princess”, where he will be required to do some song numbers since this is a musical romantic-comedy. So how is it so far? So who’s his peg when he’s singing? “Si Harry Styles (formerly of One Direction). Ang kapal, ano? 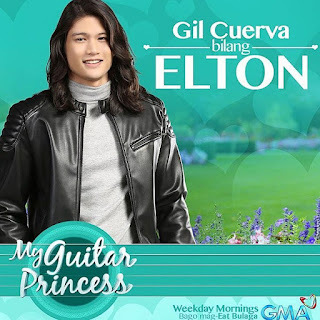 Ang lakas ng loob,” he laughs.